We’re wrapping up summer reading this week by chatting with Erika Marks about The Last Treasure. 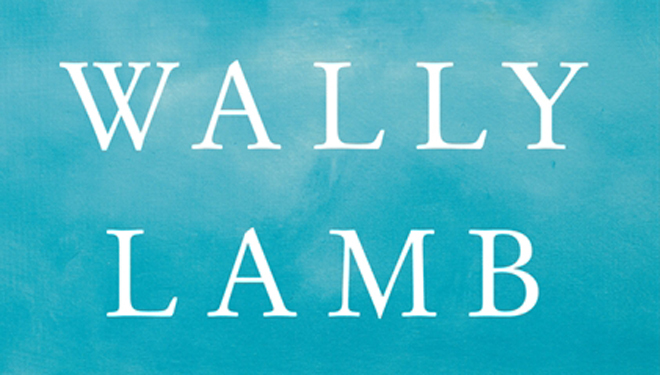 Fans of the musical “Hamilton” or readers interested in shipwrecks and lost treasure will want to pick up this book and join us tomorrow for our final #southernlit chat of the summer. 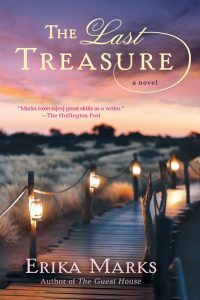 In her latest beach read, Marks combines the legend of Theodosia Burr — daughter of Aaron Burr who boarded schooner the Patriot in 1813 and was never seen again — with three friends who have a shared passion for shipwrecks. As Liv, Sam and Whit embark on one last salvage mission, they also attempt to solve the mystery of what happened to Theodosia in the waters of North Carolina’s Outer Banks. Chat with Erika Marks on Twitter from 1-2 CST (2-3 EST; 11 a.m.-noon PST) using the hashtag #southernlit, and enter to win a copy of The Last Treasure using the Rafflecopter below. We’ve rounded up four Southern writers retreats —from the mountains to the sea — that are open for registration now. Photos of Capote’s Brooklyn Heights in the late 1950s have been unearthed, all outtakes for a piece he wrote for Holiday magazine in 1959. 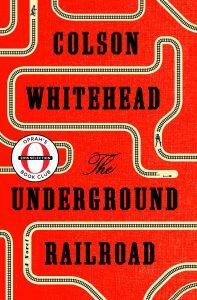 Oprah’s Book Club is reading The Underground Railroad by Colson Whitehead this month. 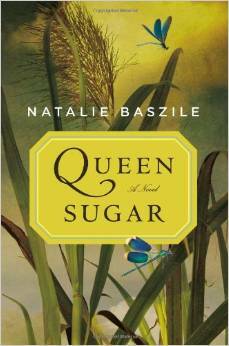 Publisher’s Weekly also includes The Underground Railroad on its list of The Most Anticipated Books of Fall 2016, along with Ann Patchett’s Commonwealth. Tennessee Williams’ “The Rose Tattoo” runs through August 7 at Dillard University in New Orleans. Suzanne Vega and Duncan Sheik will premiere workshops on a new musical about Carson McCullers, “Lover, Beloved,” August 23 and 26 at the Alley Theatre in Houston, Texas. Five Star by Christopher Lowe, a short story about a high school football star trying not to become a cliche.